How many days in a year would you leave for a holiday vacation? Six? Ten? Or more? Yes! 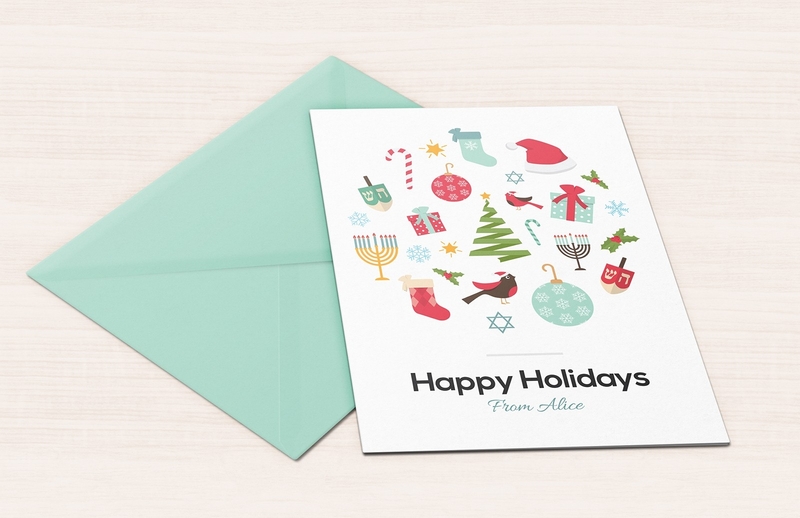 There are a lot of holidays that are celebrated around the world, either it is just for a specific country or it is celebrated by the whole world; thus, there are also a lot of reasons to send a holiday greeting card. 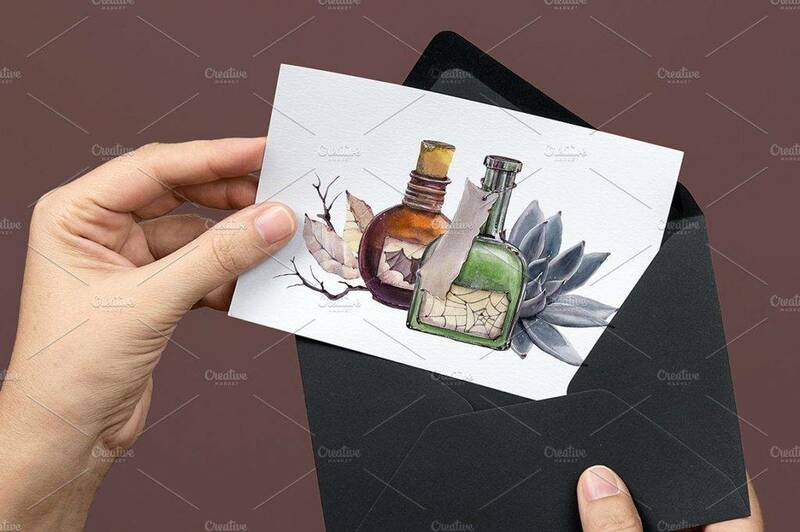 Though through the fast technologies in today’s generation anyone can immediately send a greeting card, it is more personal to send them physically, for efforts really matter. 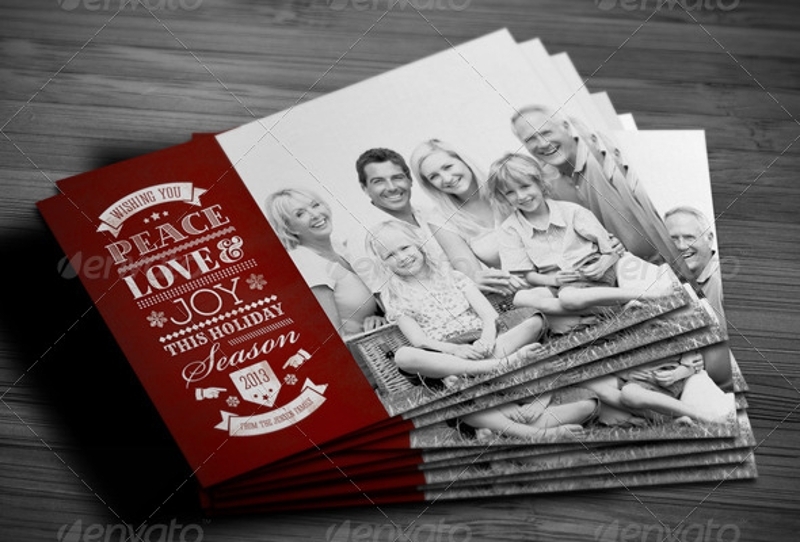 However, if you are busy enough for some valid reasons, there are also a lot of ways on sending holiday greeting cards just to show the people close to your heart that you care for them and that they are always still in your thoughts no matter how busy you are. 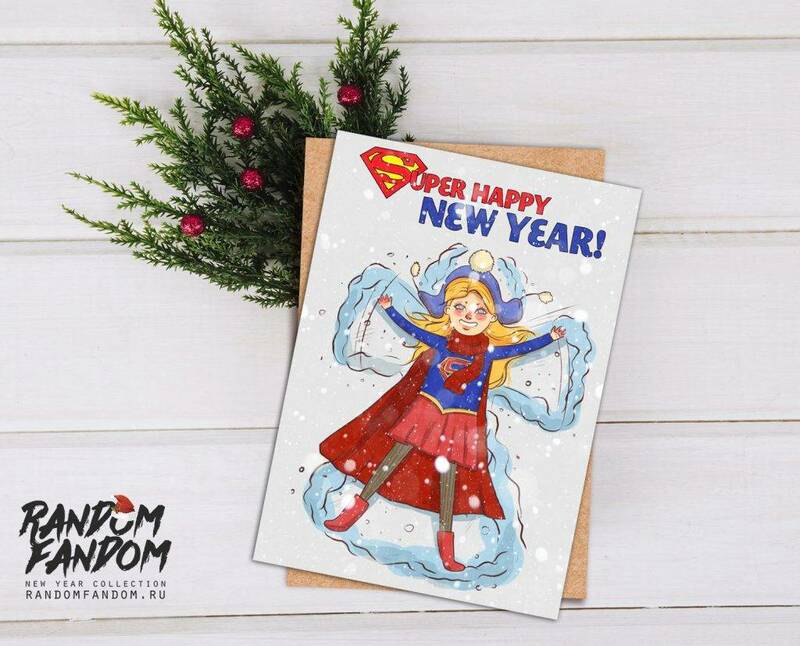 In this article, enumerated below are the common holidays that most people in the whole world would usually celebrate, so don’t forget to mark your calendar red for these days, and don’t miss the chance to send out printable greeting cards to your loved ones. 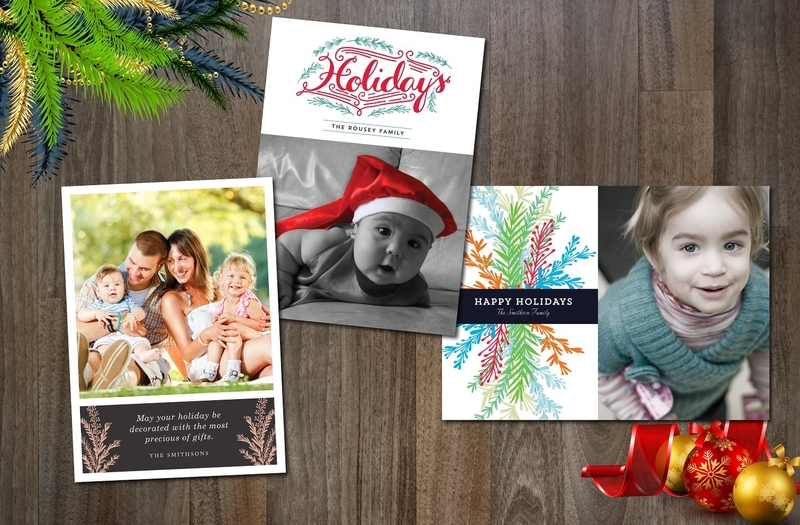 Here are a few samples of holiday greeting cards that may fit well to your preference. Additionally, information about reasons to and not to celebrate holidays are also included in this article. Curious about the reasons not to celebrate the holidays? Scroll down for more stuff. Who doesn’t know what New Year’s Day is? No one, I believe. However, for the sake of discussion and for the sake of those who didn’t know (does that person really exist?) or those who are pretending to not know what New Year’s Day is and when it is celebrated, well, New Year’s Day is a day celebrated every beginning of the year, which is the first day of January or January 1. It is also understandable that for some, like the Chinese New Year, it is celebrated during the new moon somewhere between January and February. 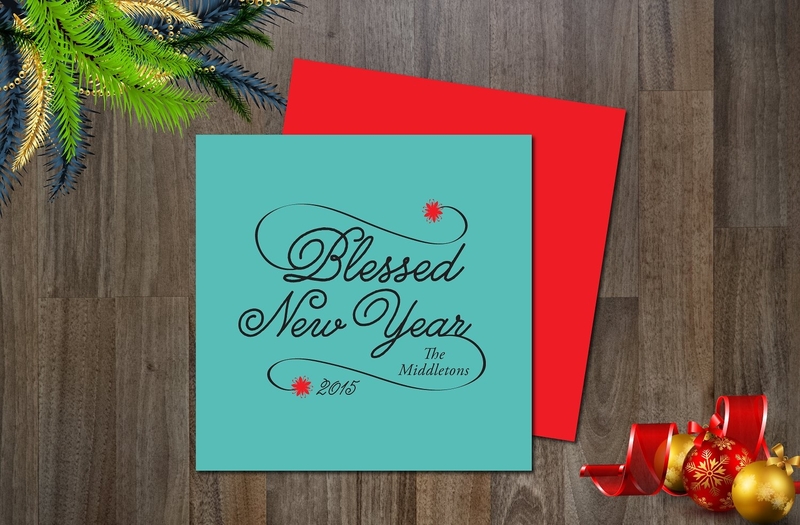 You may also see thank you greeting cards. Few countries celebrated the Valentine’s Day or Feast of Saint Valentine. In today’s modern generation, this romantic holiday is celebrated especially by couples, boyfriends and girlfriends, wife and husband, etc., in which they will spend quality time together like going on a date, watching a movie together, sending or decorating a personal card, giving chocolates, exchanging gifts and surprises, etc. Some also celebrated it with their families, and some celebrated it with their circle of friends or classmates. No matter who we are celebrating this holiday with, the importance is to preserve the essence of this holiday which is to spread the love. This worldwide movement became a holiday and is participated by most of the countries especially because the advocacy of this movement is to conserve an energy even just by turning off our electricity for an hour. This movement also aims to prove that if all of us will sacrifice and spare a little time to conserve and preserve the resources from nature, we can make a difference and delay the depletion of our natural resources. This has also become a symbol for our commitment to the planet. You can never forget this day if you have been a victim of pranks and hoaxes. April Fool’s Day is a holiday celebrated by most countries by playing pranks and spreading hoaxes. Others might get offended by the practical jokes, but you just have to shake it off and let it pass just for this day. Don’t be such a spoilsport! Or just go with the flow and play the dirty trick. I really don’t know why is it called “Labor Day” but in fact, this day is celebrated for the workers to have a rest. Well, to understand this, the history of this holiday can be traced back in the late 19th century when trade unionists proposed to have a day to celebrate labor and that is why it is called as such. you may also see labor day invitations. This is a religious holiday celebrated by most Christians in honor of the saints, known and unknown and is usually celebrated on the first day of November. This tradition can be traced back to the late 16th century where there are a lot of activities such as trick or treat and offering of food. This religious tradition is usually practiced by Christians in commemoration to the souls that have already departed. This is celebrated on November 2, the next day after All Saint’s Day. It is important for some people as they celebrated this day to remember those who have died especially their loved ones. However, critics also emerged from this tradition since it is not quite fitting for people to pray for those who are already dead. But, no matter what our traditions and our beliefs are, it is important that we know how to respect each other’s practices. This is a national holiday celebrated by many countries all over the world to celebrate a fruitful harvest for that year. A variety of foods are also placed on the table more like in a festive way to give thanks for the abundant food. This time of the year is a celebrated in commemoration of the birth of Jesus Christ and is a religious and traditional celebration by a majority of Christians. This is a huge celebration since, usually, companies will declare this day as a non-working holiday, and thus, people will be off from work celebrate this day with their families and friends. In this season, there are also big discounts at malls, shops, and stores. 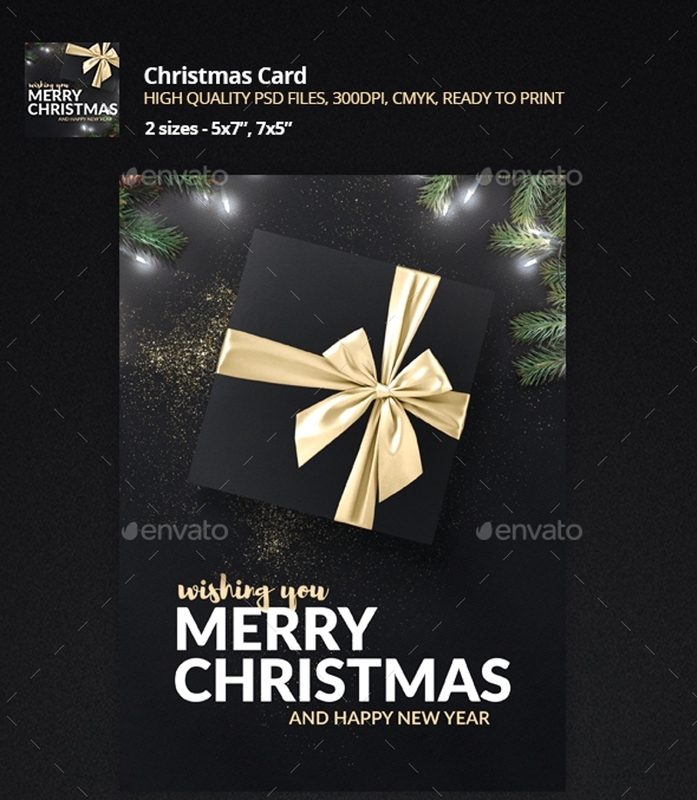 Exchanging of gifts and having Christmas parties can also be observed everywhere. Public events, gatherings, conventions, concerts, etc. may also be held before the coming of this day. 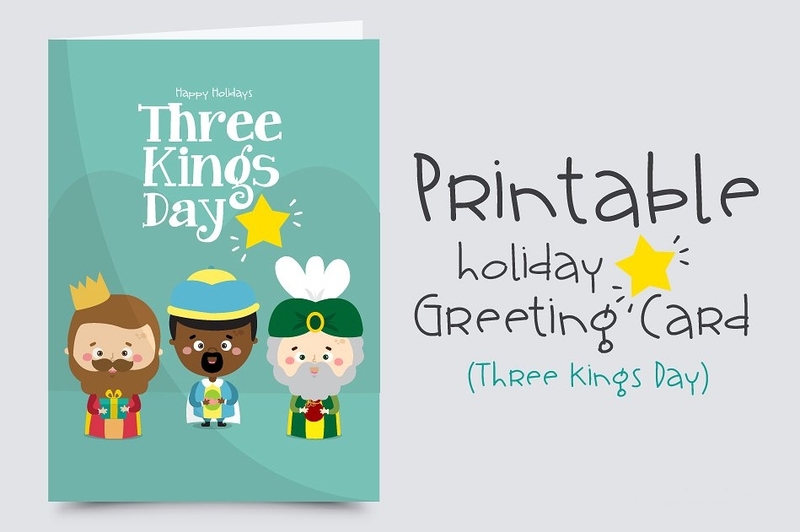 There are different holidays that are celebrated around the world in which we must not fail to give a holiday greeting cards or holiday postcards, and below are some reasons to celebrate these holidays. Many of our holidays are based on our traditions and our culture. Preserving the core of our cultural being can help a lot especially the next generation to understand our history and guide their future. Holidays are opportunities for us to spend quality time with our families, friends, and loved ones. Taking a break for holidays can help us stay connected with them and strengthen our bonds. You might also want to create your own activity during the holiday and experience something new and unique from your past experiences. Holidays, especially Christmas, is the time when people tend to be more generous and give gifts and foods and stuff. It is the perfect time of the year to show your faces to your godparents. Of course, parties can never be absent especially during big holidays like New Year and Christmas. Parties come with drinks, fun, food, and fellowship. Who would want to miss that? On the other hand, there are also people who don’t want to celebrate the holidays, especially outside their homes. Here are their sentiments. 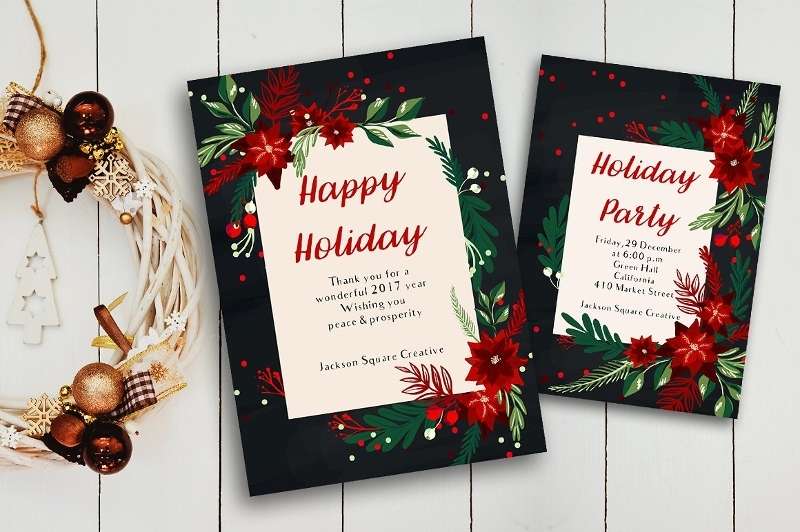 As stated above, holidays are when people tend to be more generous and there are lots of parties, it is costly for the organizers and for those who are throwing parties. You may also be obliged to give gifts to many people despite the tightness of your budget. Holidays and, most particularly, parties during the holidays can consume most of your time dealing with stuff, preparations, and people. In order to spend less, you may also consider hiring someone to prepare things for you, but you cannot elude the burden of expenses to pay for them. Aside from being costly and time-consuming, it can also be draining your energy because, during these times, you will undergo a lot of activities and you must participate all of them to grasp a feel of the holiday. Holidays also come with congested traffic with so many people going on shopping or just wandering around to experience holiday feels. Parking lots, terminals, and airports are expected to have a barrage of people.